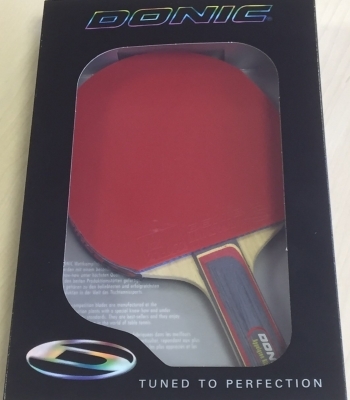 New edition to our specially selected pre-made up table tennis bat range. 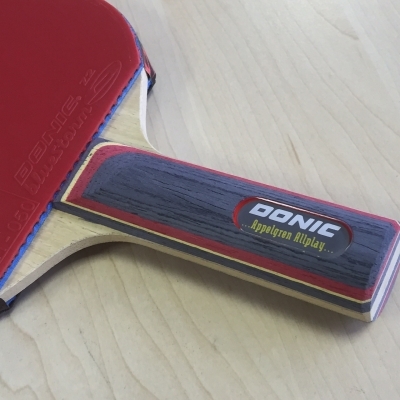 Bat is made up of Donic Appelgren Allplay blade - a best selling blade made in Sweden with the emphasis on fantastic control and ball feeling. 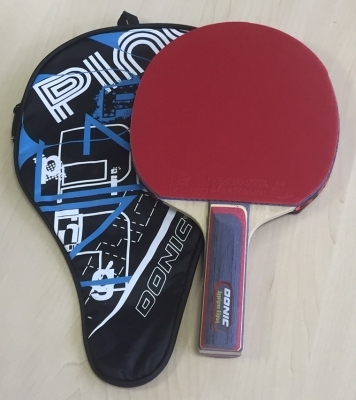 We have paired this up with the latest Donic Bluestorm Z2 table tennis rubbers. These rubbers are extremely spiny and perfectly balanced between speed & control. Bat is pre-made up and comes with a free bat case.